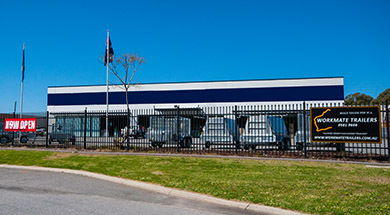 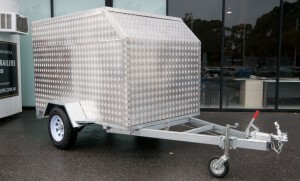 Workmate Trailers has now moved to 3 Geelong Court Bibra Lake. 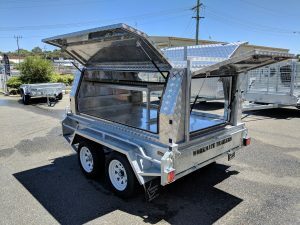 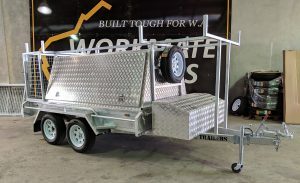 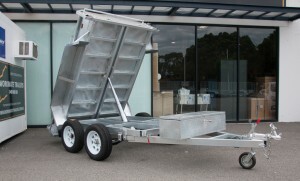 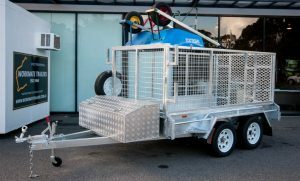 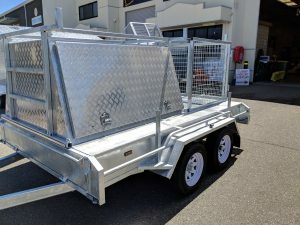 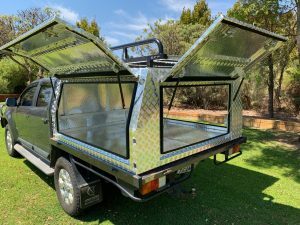 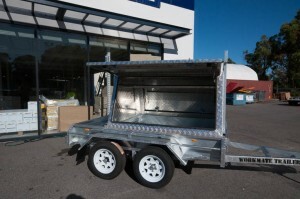 Here at Workmate Trailers Perth we offer a huge range of hot dipped galvanised trailers to service almost every need. 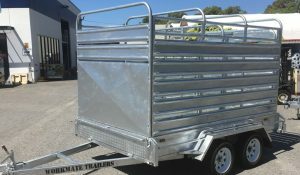 Workmate Trailers can deliver a trailer ex stock, or custom build to suite your requirements.